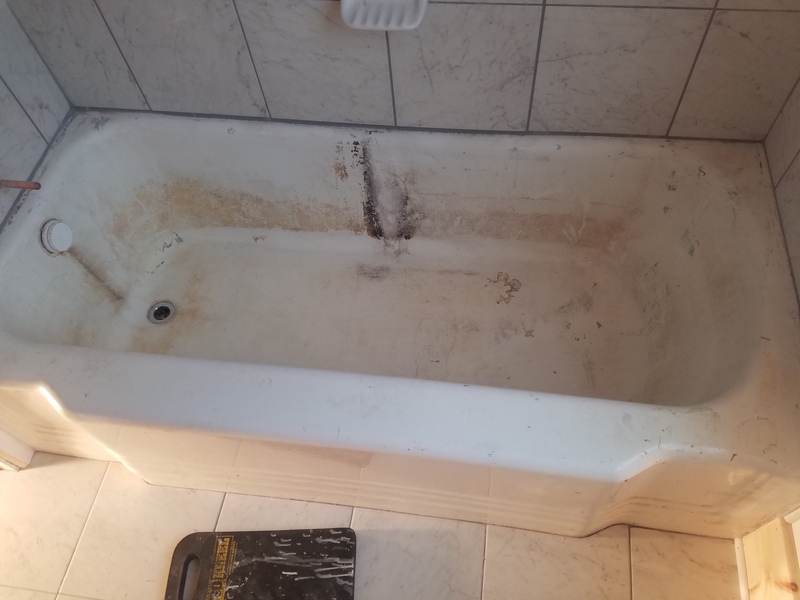 This tub was in a home from the roaring twenties. 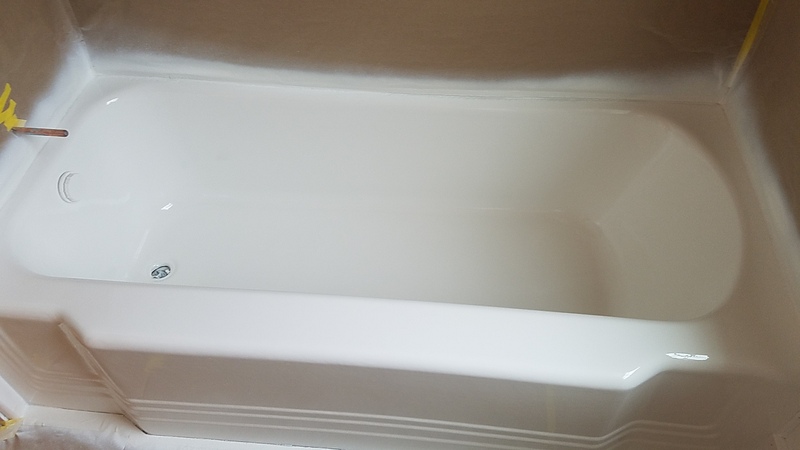 The contractor had replaced the tile around the tub aand redid the floor then had us come in to top it off. 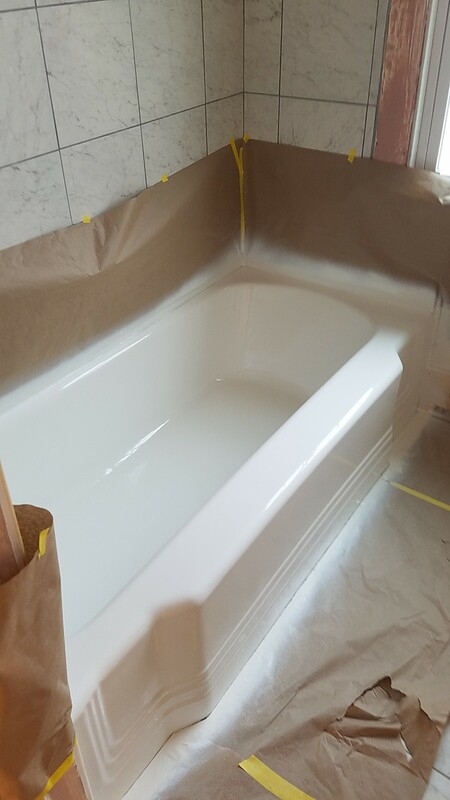 Most often after completion, tubs can be used after 24hrs from glazing point! Putting drain back you don't have to over tighten as it's not needed.